Baseball and Softball Sign Ups! 2017 Baseball & Softball Sign Ups! Go to Employment Opportunities to download application. The cost of baseball is $25 plus a membership fee. T-ball or instructional league, their fee will be $15. Baseball and softball to kids who are 3-13 years old. Below is a breakdown of the leagues we are offering this year. The season will run from April until June. If you have any other questions, please contact Kendall Reid at 812-279-6123. Are you ready for some baseball?? 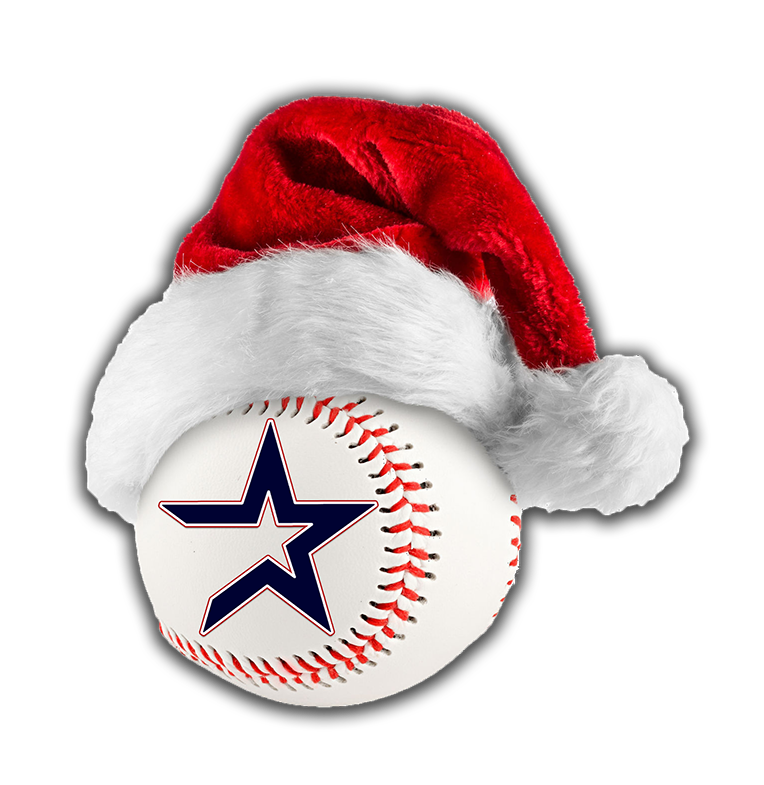 Join the Bedford Stars for their 2nd annual holiday baseball camp! 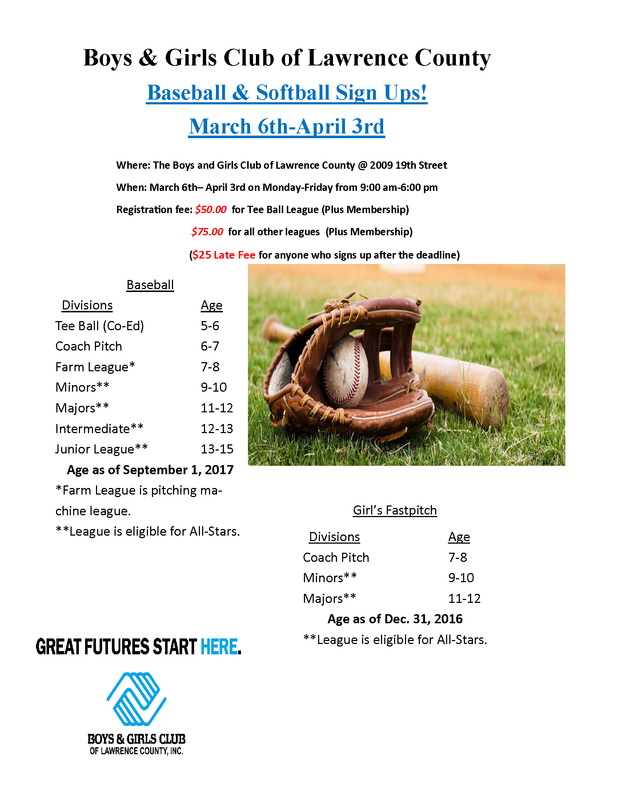 The Boys & Girls Club will also have an early registration signup for the upcoming baseball season. 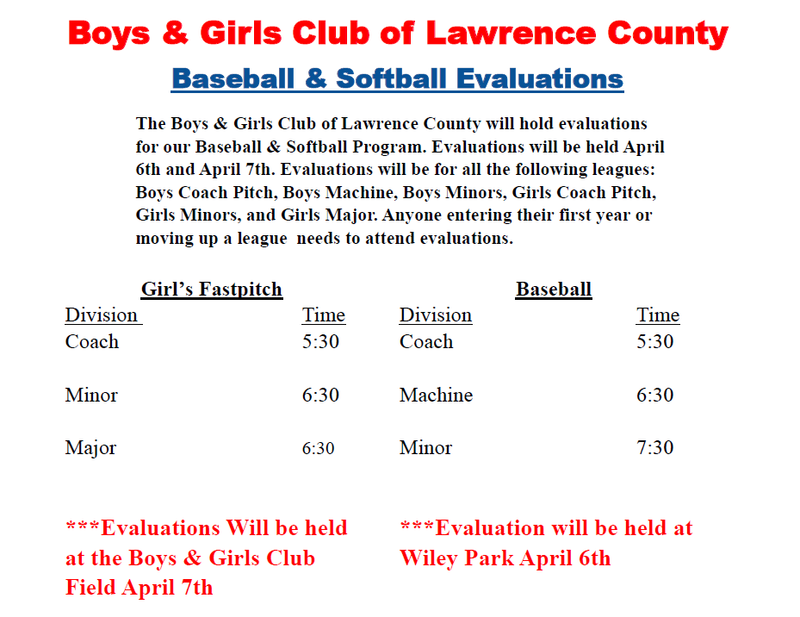 We will hold Little League Baseball/Softball tryouts on the following dates. 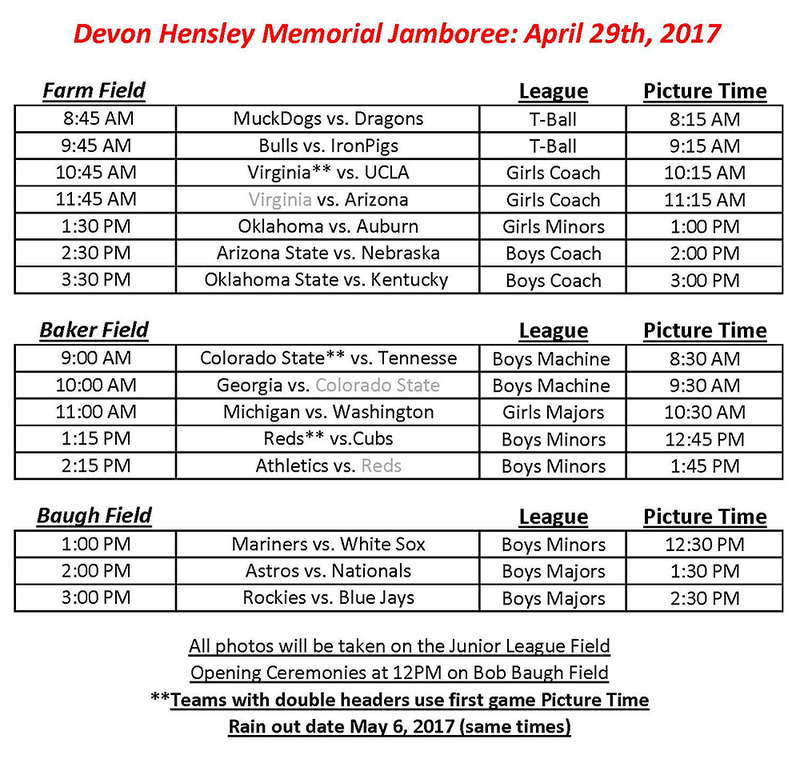 On April 29th, the Boys & Girls Club of Lawrence County will host it's annual Devon Hensley Memorial Jamboree! All teams will take pictures at the jamboree. Each team will play a 3 inning exhibition game to prepare for the upcoming 2017 baseball & softball season. We want to invite everyone to come out to enjoy a great day of Baseball & Softball! Check out our new Athletics website. From this site, we will post schedules, sports news, as well as allow you to register for our different sports.